Home > Miller, William E.
Bill Miller has a unique blend of practical management experience and creative talent. He graduated from the University of Cincinnati majoring in Business Marketing and Psychology. 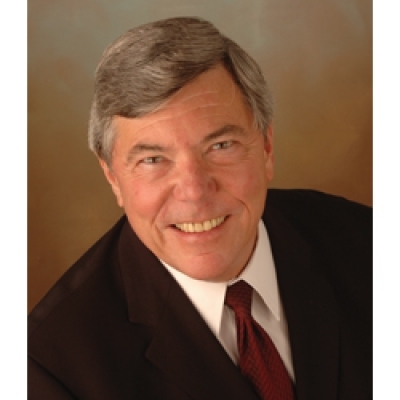 Bill enjoyed a successful career spanning 35 years with a well known fortune 500 corporation. Bill played a significant role in growing a small family owned company to the multi-billion dollar corporation it is today. He was Vice President of Operations of the company’s Great Lakes Region before returning to the corporation’s headquarters to lead the company’s management training and development programs. Bill created nearly all of the corporation's training and development programs that included Leadership and Human Relations, Sales, Customer Relations training, and Executive Development. He directed the development of one of the most successful management organizations in the country and has taught thousands of new and experienced managers on the “how to” of developing peak performing organizations. Bill founded Performance Leadership, LLC in 2003 with a vision to help clients improve performance through management development and employee relations strategy. Good interviewing starts with skilled interviewers. Save money, morale, and heartache for both hiring managers and job candidates.